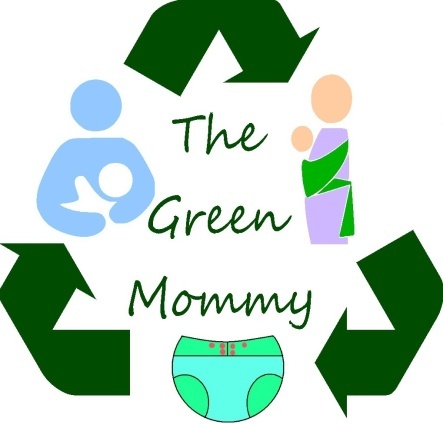 I am going to step away from Green Life for a post to discuss something important to me. Gender Neutral Toys. With Christmas just a ways away I have decided to address this subject. We have always tried to avoid gender specific toys with our son and instead let him play with whatever he likes. He loves dinosaurs but he also loves his play kitchen. He loves swords but also loves his baby doll and shopping cart. He loves super heroes but also loves tea sets. He is a very happy kid. Yet whenever we go to find him Christmas or birthday gifts I am shocked when walking through the toy departments now that he is getting older because unlike baby toys which are mostly gender neutral to begin with toddler and children toys are not. 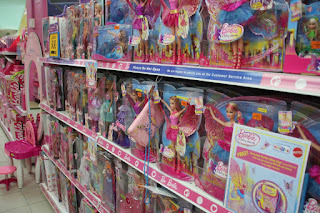 Suddenly your child hits an age where he/she must choose between pink cooking and cleaning toys, pink musical instruments, and pink baby dolls and teddy bears or camo machine guns, violent looking action figures, swords, axes, or trains and cars in very blue packaging and clearly for boys only. We were walking through Big Lots yesterday (but every store is the same.. Walmart, Dollar General, Family Dollar, Target.. etc) and the "girl' aisle had all the cooking, pretend play and mommies helper toys, for example kitchens, pots and pans, vacuums, tea sets, play food, and everything was pink or purple or had the words "Girl power" written on them. Even the art kits all had pictures of girls on them or were pink. The "Boy" aisle had toys machine guns, everything camo, dinosaurs but only ones with big scary teeth or fighting dinos, trains (which that's ok but girls can play with Trains too) swords, action figures, and basically just death, destruction and violence. Then there is an aisle of board games, science kits, and puzzles. Most toy departments are set up the same, always baby aisle, boy aisle girl aisle, puzzle aisle, but I was in shock at Big Lots because it was more overt than usual. The girl aisle was a sickening wash of pink (which by the way what if a girl doesn't like the color pink?) and the boy aisle was completely camo. Are we honestly still trying to teach little girls that they need to know how to cook and clean, and sending boys to war. Those toys had a purpose in the 30's and 40's to help set up a world where boys wanted to protect the country and go off to war and girl would be left behind to keep the home fires lit. We haven't been there for almost 100 yrs so why are toys still there? 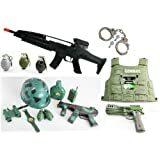 We have had luck with keeping our son's toys gender neutral but to do so we have stuck to mostly educational toys, and shopping online where you have more options.We have had to order the majority of his gifts for the last few years on Amazon.com or simply make them ourselves. His playfood for example was crocheted by me. So I have this to say to toy manufacturers.. Boys like to pretend play.. they like to cook, and clean and even yes play with baby dolls... and guess what girls like dinos, trains, and cars. Not every car toy needs to say something about being powerful or macho and not every play food set needs to be pink. STOP! This Christmas try and look at your child's gift list especially if they are still very young and maybe delete some of those very gender specific toys. If we as consumers stop buying these toys, the toy manufacturers will stop trying to brainwash our children.